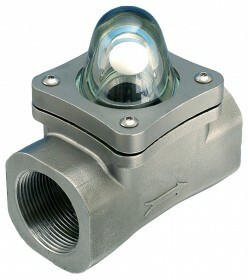 When simple visual flow indication will be sufficient we have a sight flow indicator option to suit most applications. 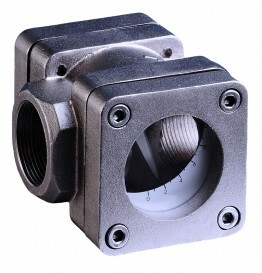 Our sight indicators are ideal for observing and monitoring fluid characteristics such as direction, flow and colour. 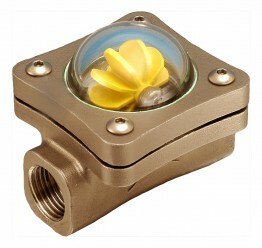 We have rising ball style, spinners and flap and spout flow indicator options available in a choice of sizes and materials with screwed, flanged or wafer connections. Compatible with water, oil, chemicals up to 600 centistokes as well as gases, our flow sight indicators meet the needs of many and varied applications.